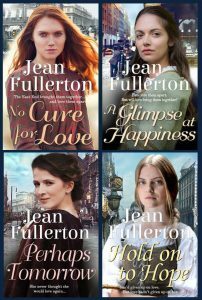 Jean is the author of eleven novels all set in East London where she was born. She also a retired district nurse and university lecturer. 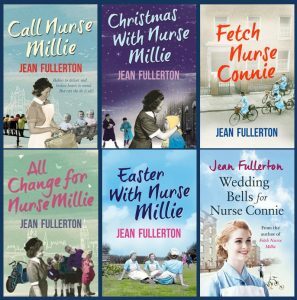 She has published two East London series with Orion one set in the mid-1800s and the most recent featuring pre-NHS district nurses in the post-war years and the introduction of the NHS. 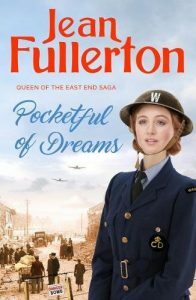 She has recently moved to Corvus, part of Atlantic Publishing and is currently in the middle of a new East London series featuring the Brogan family during the dark days of WW2. 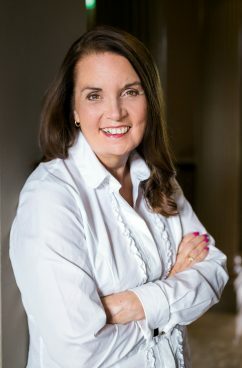 She is also a regular writing workshop leader at the Romantic Novelist Association and the Historical Novel Society conferences as well as undertaken hundreds of speaker’s engagements to WIs, U3As and on cruise ships.